Welcome to Wynchase @ ForeRanch. This very desirable townhome is an end unit giving you a great view and extra privacy.. It has been meticulously taken care of and is turn-key ready! 3 BD & 2 1/2 BA. It also includes a 1 car garage. 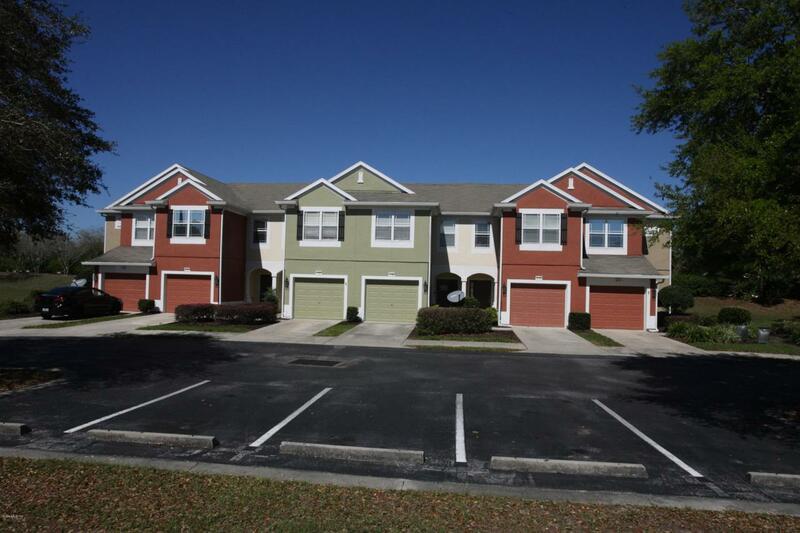 Its located in the heart of Ocala close to hospitals, schools, shopping centers, I-75, SR 200 and much more! Even better? 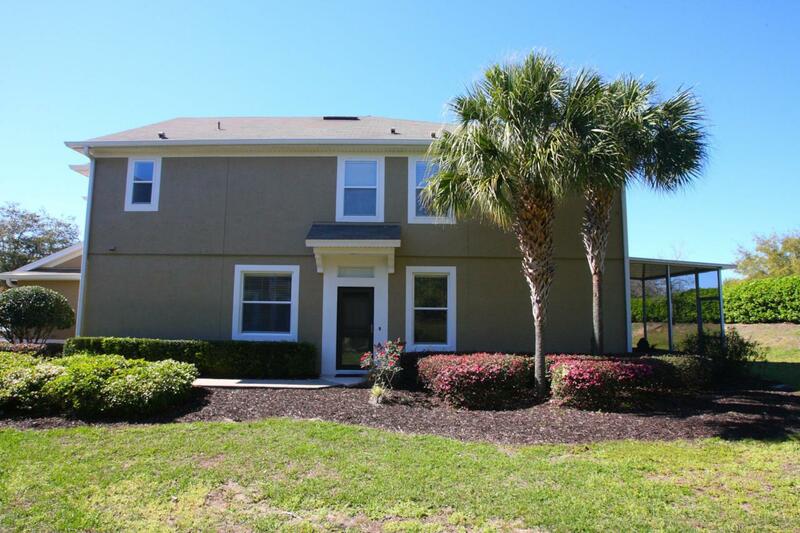 It's a gated community and has a gorgeous Clubhouse that offers a large community pool, gym, tennis court and a children's playground all included in your low HOA monthly fees. All this is less than a 5 min walk from this townhome. 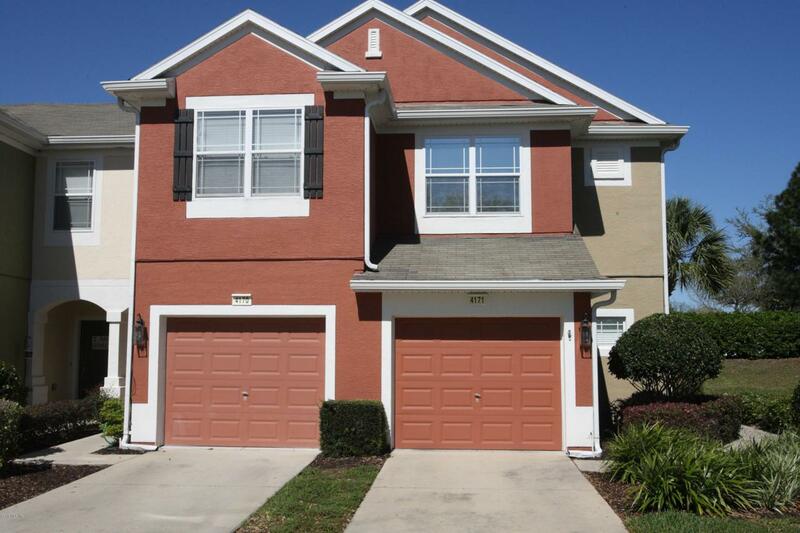 HOA $206/month ($182 Wynchase + $24 Master). 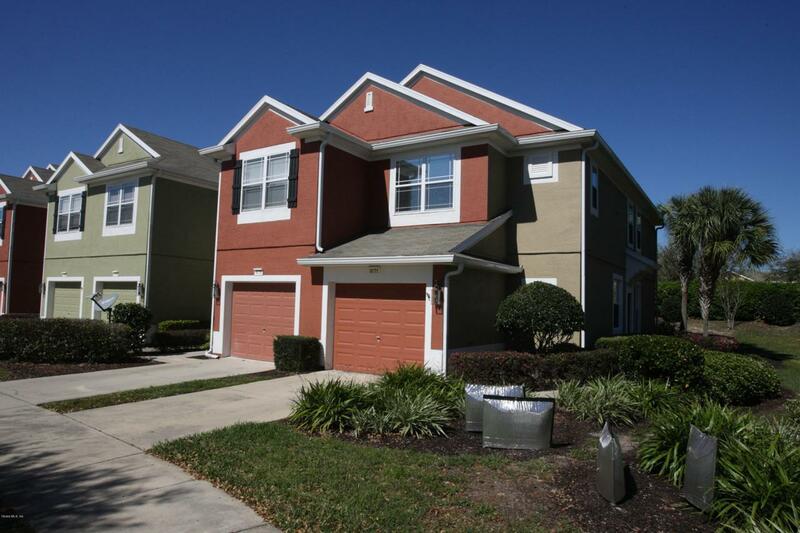 Come take a look at what this wonderful family oriented development has to offer. You'll be glad you did! Listing provided courtesy of Marlene Tsagarakis Harden of Sellstate Next Generation Realty.